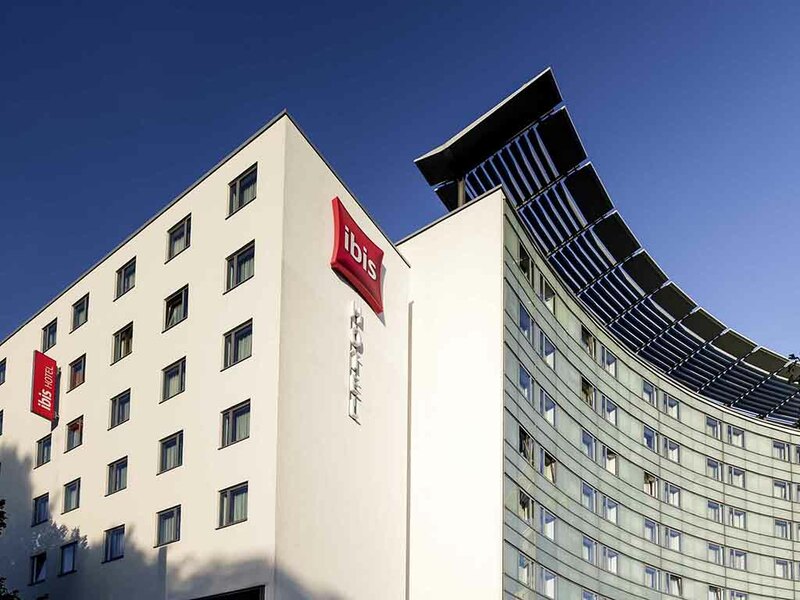 Discover the capital and stay in the perfectly situated ibis Berlin Mitte. Alexanderplatz is 10 minutes' walk away. Our hotel is an ideal base for sightseeing tours and the vibrant Berlin night life. Here, you are right in the center of the action. Thereare plenty of bus and train routes that will take you to destinations in the surrounding area quickly and easily. Relax in one of our 198 rooms, comfortably furnished in a modern style. Tram stop just 109 yards (100 m) away (M2 tram, Prenzlauer Allee/Metzer Str.). Nearest bus stop: TXL (final stop), city rail and subway: Alexanderplatz. A great night's sleep is guaranteed: All of the rooms are soundproofed and have the new Sweet Bed by ibis beds for the ultimate in sleeping comfort. Room amenities include air conditioning, free WIFI, TV with a wide range of Sky channels and a desk. Family Room with 1 double bed (63x79 in. [160 x 200 cm]) and 1 sofa bed.